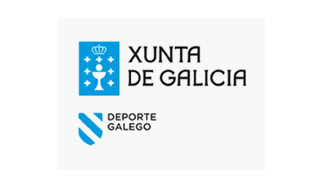 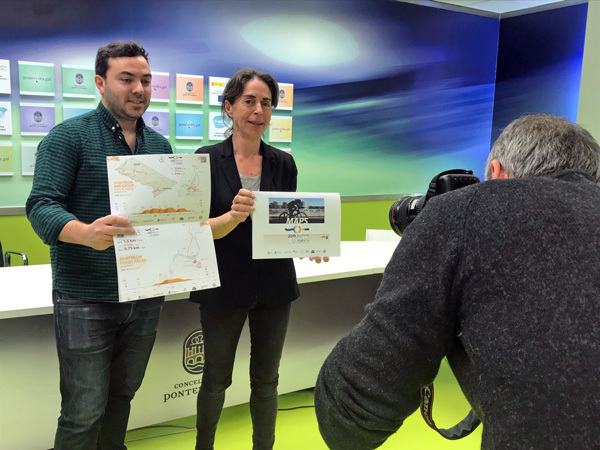 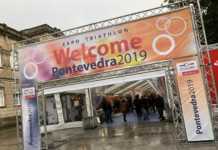 A total of thirteen infographics with all the relevant information needed for insights and viewing of each race in the Multisport Championships 2019 were presented by the Sports Councillor of Pontevedra, Anxos Riveiro, accompanied by the work’s creator, Pontevedra designer Xan Sabrís. 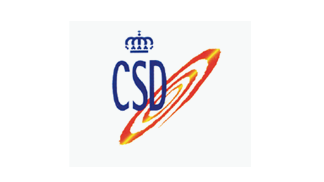 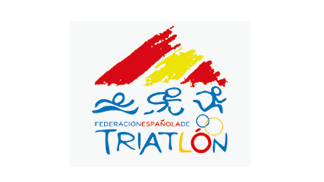 Each of the races, which will take place between the 27th April and the 5th May, appear ‘radiographed’ on the infographics, helping the public to track the race from their preferred location and providing the athletes with all the information necessary about altitude, discipline segments, fuel stations, mechanic services, turn points, distances and number of laps. 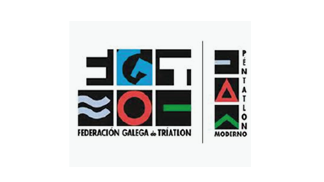 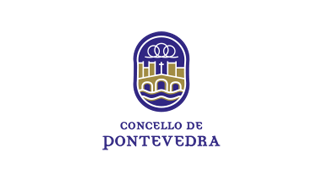 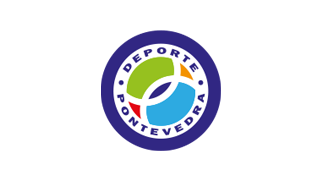 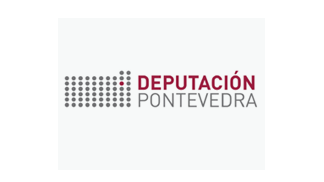 The maps can be downloaded in PDF format from the pontevedra2019.org website, they can also be downloaded in KMZ and GPX format. 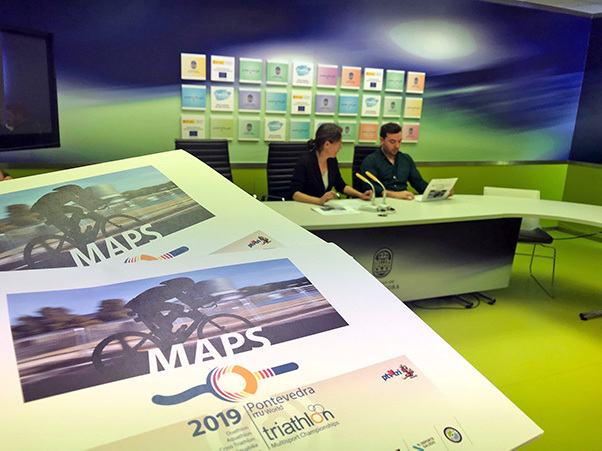 Each of them consists of a map of the city on which different segments of the races will appear. 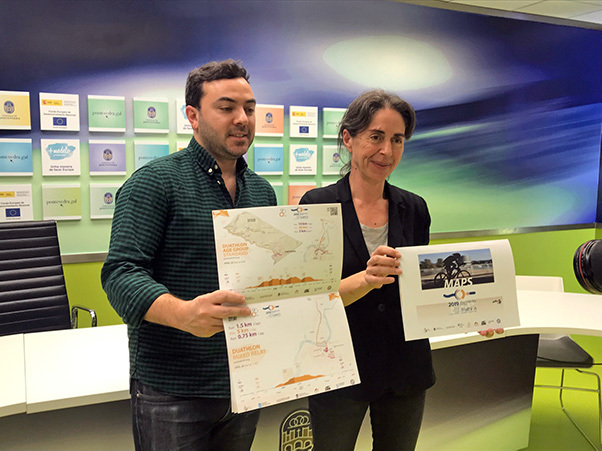 Most incorporate elevation information of the northern zone (a triangle between Barro and Pontillón do Castro) and also include a race course profile with altitudes, especially interesting for the bike segments and the crossing points.